Discussion in 'The Members Lounge' started by Half Track, Oct 25, 2018. I think most, if not all of us, are aware of the American expression that became popular during WWII. 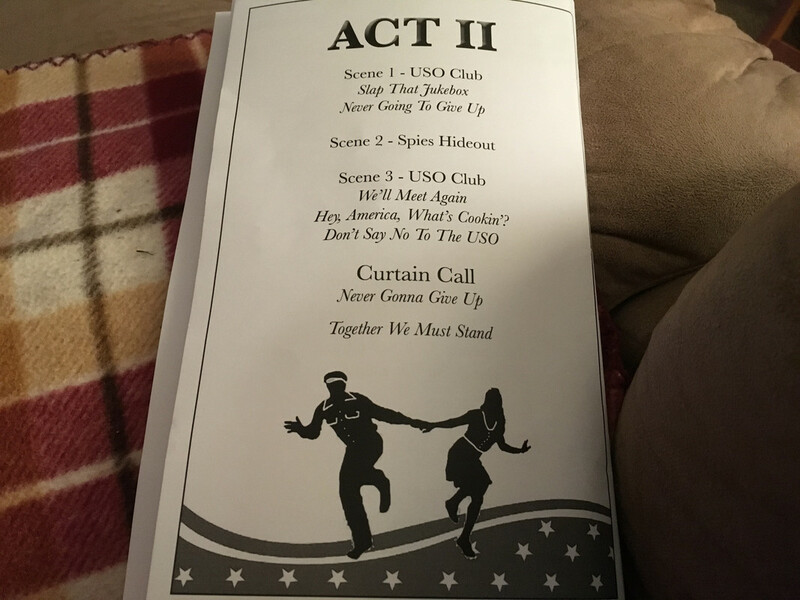 Tonight, my grandson’s middle school put on the play and he was one of the cast. I have not enjoyed a young people’s play this much in a long, long time. The plot is simple, but yet interesting. The music was fantastic, sung solo, trios and with the entire cast. The jitterbug dance scenes would steal your heart. There was music in every scene and the costumes were of the period, some in uniform and the “riveter girls” were fantastic. This play has been done in the past by various groups including high schools and I believe it was a movie, years ago. After the last scene the cast and the audience sang America The Beautiful. Then they had a flag for each branch of service and asked any member of the audience, according to the branch of service in which they served, to stand. It was a pleasant evening to say the least. USMCPrice, George Patton, Otto and 1 other person like this. It subsequently appeared on Wikipedia, as you will see by GOOGLING "Kilroy was here Ron Goldstein"
I am a British veteran who was called up into the Forces in October 1942. I served in North Africa, Sicily, Italy, Egypt, Austria & Germany, firstly in the 49th Light Ack Ack and then in the 4th Queen's Own Hussars. I was one of five brothers who served in WW2, one of whom was in the RAF and was killed over Nuremberg on the 16th of March 1945. I am a long standing member on the ww2talk.com site. Slipdigit, CAC and Half Track like this. Thanks much. 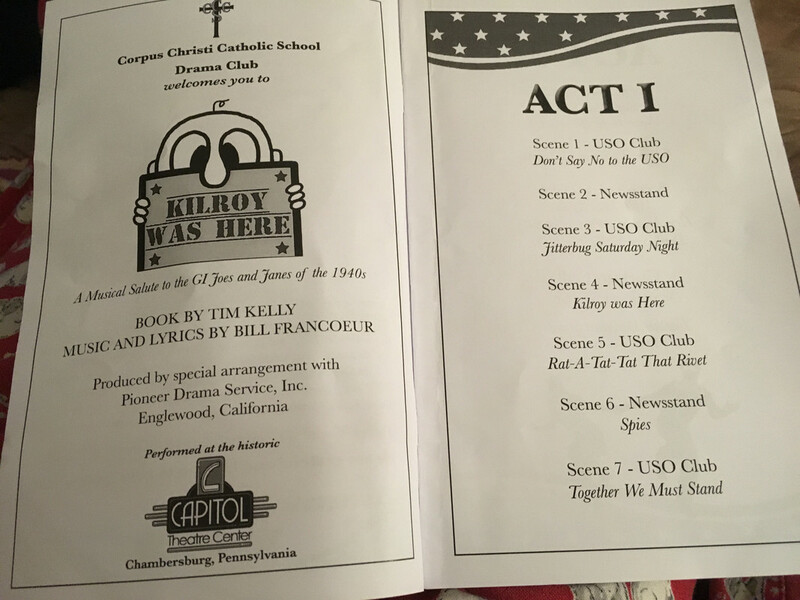 I had also read about James J. Kilroy.